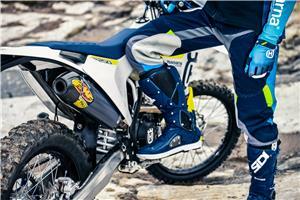 £750 clothing and accessories voucher with MY19 Enduro range. The VITPILEN 701 - an immaculately designed street bike offering a new perspective on urban motorcycling. 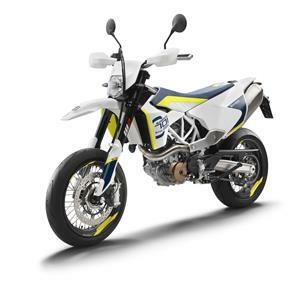 For our up-to-date used bikes for sale, please visit our used bikes page. 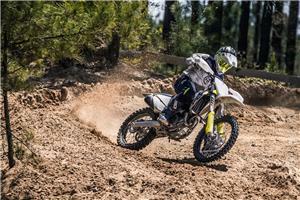 Check out the latest News & Offers from Husky Sport and Husqvarna.